Heritage auctions will be holding two fantastic auctions across 3 days. The first will be their Luxury Accessories Valentine Signature Auction which takes place in New York the 9th of February, offering sought after hand bags from fashion house giants such as Hermes. Hermes Special Order Horseshoe 35cm Shiny Blue Electric & Alezan Porosus Crocodile Birkin Bag with Gold Hardware Stand out with this eye catching one-of-a kind Hermes Birkin. 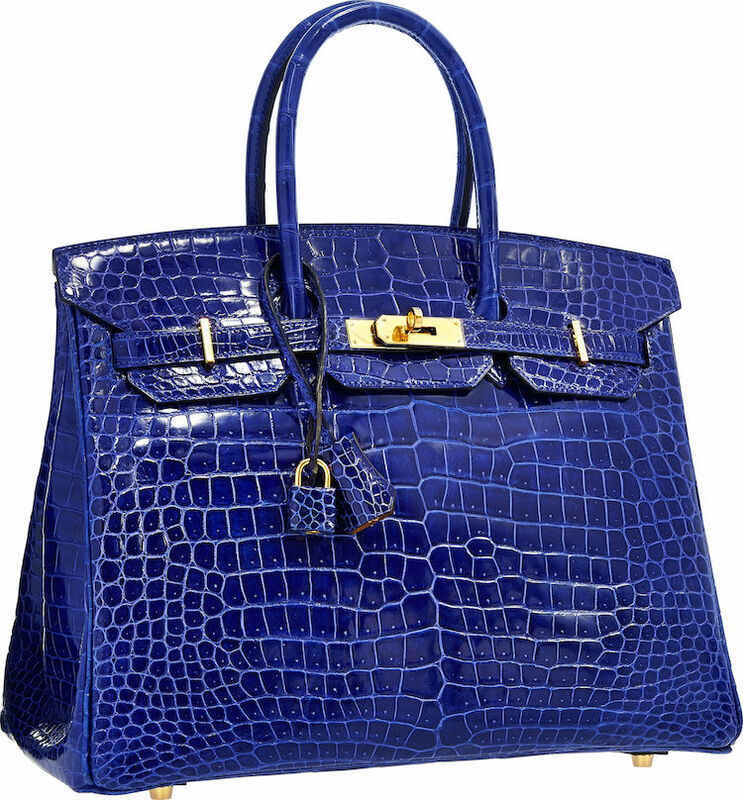 The Birkin is one of the most sought after, though hard to obtain, handbags in the world. This particular Birkin is doubly rare given its status as a Special Order Horseshoe. Done in striking Blue Electric Porosus Crocodile, one of the most luxurious materials available, this bag is accented with Gold Hardware. The interior of this bag is done in Alezan Chevre Leather. Hermes bags rarely feature two different colors for the interior and exterior and it is this feature that makes the bag a one-of-a-kind piece. This bag features two handles, lock, keys, and clochette. The Alezan interior features one slip pocket and one zip pocket. Find all lots in this auction here! 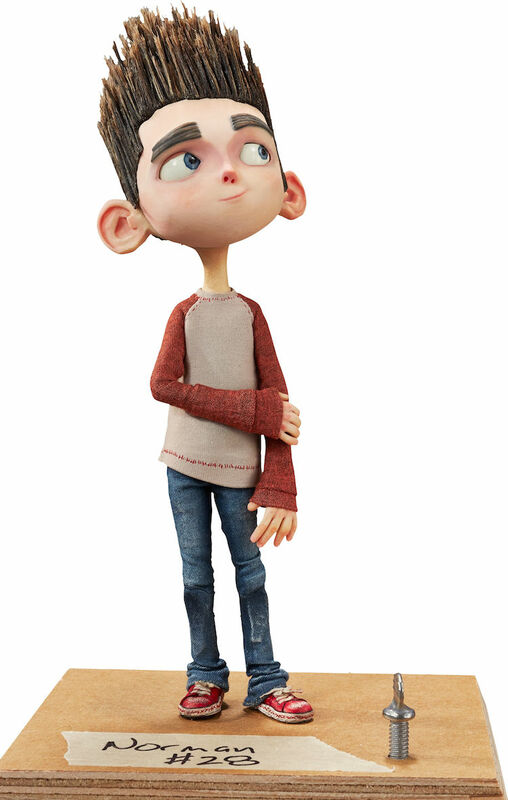 Their second auction, called The Art of Laika Studios Animation Art Including Coraline, ParaNorman, and The Boxtrolls Signature Auction starts the 12th of February and offers wonderful puppets from Original Animation productions. Coraline Evil Other Mother Original Animation Puppet (LAIKA, 2009). This is it! The definitive puppet from this wonderfully creepy movie! This is the Evil Other Mother! This outstanding three-dimensional, camera-used, handmade replacement face puppet features the real face of Other Mother, as we see her at the end of the "game." Coraline has to use all her wits to outsmart Evil Other Mother and get back to her real parents in her real life. 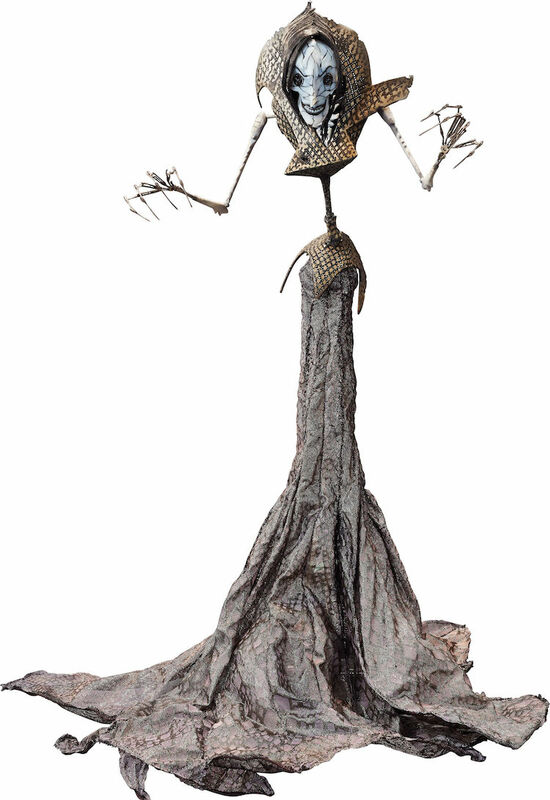 Terrifying puppet with real metal hands and an elaborately rendered nylon mesh dress, painstakingly screen-printed in metallic paint. Approximately 20" tall. So delicate, yet so menacing! This puppet truly showcases "The Art of LAIKA." In Fine condition. From the LAIKA Archives. The Boxtrolls Eggs Original Animation Puppet (LAIKA, 2014). An original camera-used replacement face puppet of the film's hero Eggs (voiced by Isaac Hempstead-Wright of Game of Thrones), the orphaned boy who is lovingly raised by the Boxtrolls and whose name is taken for the logo on the box he wears. Great detail to his clothes, box (rendered out of flexible silicone to look amazingly like actual cardboard), and hair. Approximately 11" tall and in Fine condition. From the LAIKA Archives. Bidding begins the 23rd of January and you will find all lots here!